Volume 3, Edition 26	 Trouble loading? View this email online. 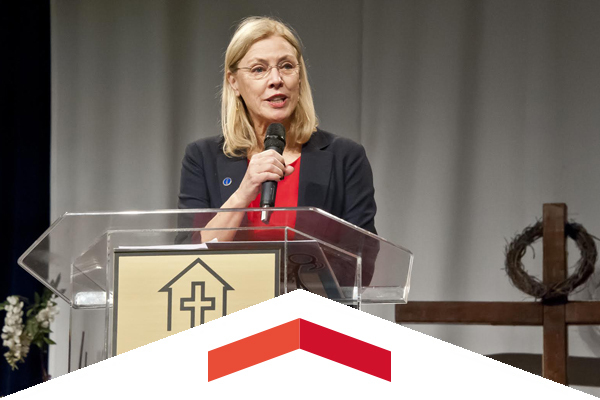 CSUN President Dianne F. Harrison joined CSU leaders from throughout the state attending churches on Super Sunday with the message that “college is for you.” Since 2005, the CSU has partnered with California churches serving predominantly African-American congregations. The goal of the initiative is to increase the college preparation, enrollment and graduation rates of African-American students. 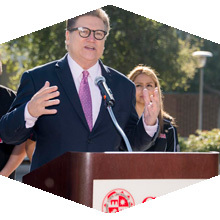 CSUN administrators and student leaders joined with state Sen. Bob Hertzberg on Monday morning to call for better transportation options for CSUN’s almost 50,000 students, faculty and staff. On Thursday, March 3, the university will host a Valley Transportation Summit with Hertzberg, LA Mayor Eric Garcetti and other local leaders to discuss proposed transit solutions. All CSUN students, faculty, staff and community members are invited to attend. 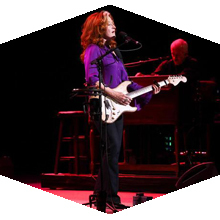 Rock and Roll Hall of Famer Bonnie Raitt brought her unique blend of blues, rock and R&B to CSUN’s VPAC stage as the headliner for KCSN’s sold-out annual benefit concert. Sat, March 5, 4 p.m.
It’s Senior Day and the In-N-Out Doubleheader, as fans bid farewell to Tre Hale-Edmerson and Jasmine Johnson as they play their final games for the Men’s and Women’s Basketball teams. Sat, March 5, 8 p.m. In their live presentation, co-creators Sarah Koenig and Julie Snyder take the audience backstage of this cultural phenomenon, using some of their favorite tape to narrate personal stories about the ups and downs of creating a new form of modern storytelling. Tue, March 8, 5 p.m. The award-winning journalist’s knowledge and insight on the topic of Race and Opportunity in America will make you think critically, reflect on your own experiences and consider varying perspectives. Learn how three different areas, from three different divisions on campus develop, allocate and manage their budgets and other resources – and how they interact when necessary. Come learn some best practices, or gain a greater understanding of the overall university budgeting process. The Office of Research and Sponsored Projects has collaborated with faculty to develop a holistic plan to support scholarship at CSUN. Attendees will gain an understanding of the state of affairs of scholarship at CSUN and have an opportunity to discuss and exchange their ideas related to the content and implementation of the plan. Leaders from across the CSUN campus gathered in the Grand Salon at the University Student Union on Feb. 23 to take part in the third installment of Read to Lead.